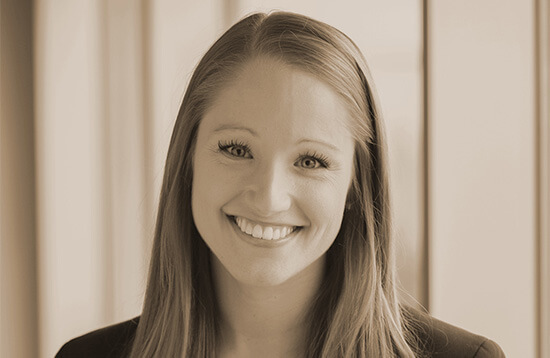 Morgan is an associate in the firm’s Business Litigation and Tax Controversy practice group. Morgan’s practice is primarily focused on representing businesses in all stages of disputes and controversy, whether before an administrative body or federal or state court. Prior to joining Gilpin Givhan, Morgan served as a Law Clerk to the Honorable Grace Gilchrist Knie of the South Carolina Circuit Court. A Bone to Pick: Applying a "Best Interest of the Family" Standard in Pet Custody Disputes, 62 S.D. L. REV. 79 (2017).